We’ve talked about Cleveland’s comeback recently. 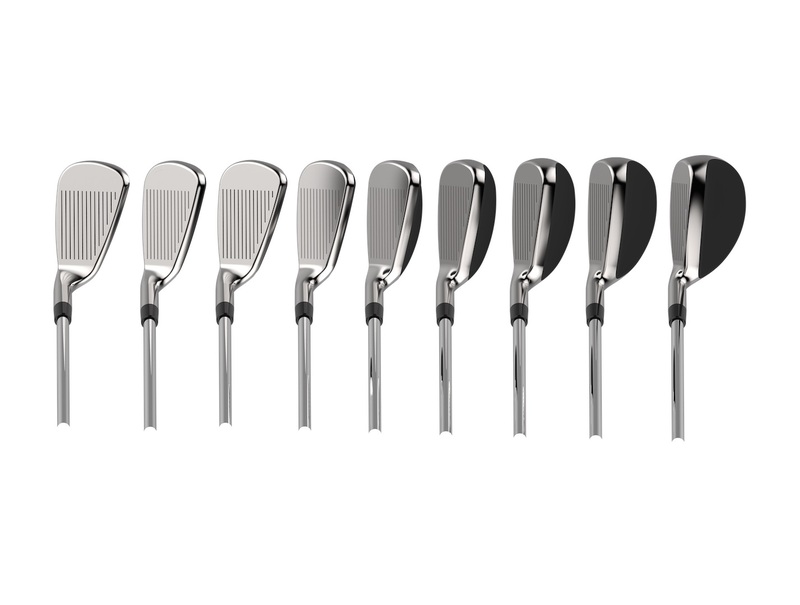 New Launcher HB Drivers, forgiving cavity back wedges, and now two new sets of irons. 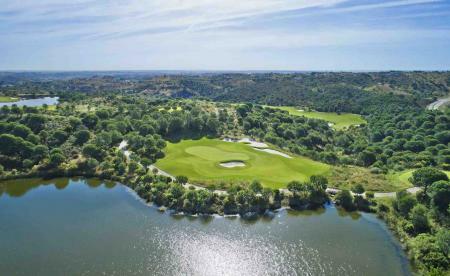 No longer pigeonholed as a short game company, Srixon’s sister brand is back as a fully loaded company targeted at the club golfer not looking to break the bank. It’s a fully hollow clubhead. Cavity backs are forgiving, but these wide soled hollow irons are noticeably more forgiving than a typical cavity back design. 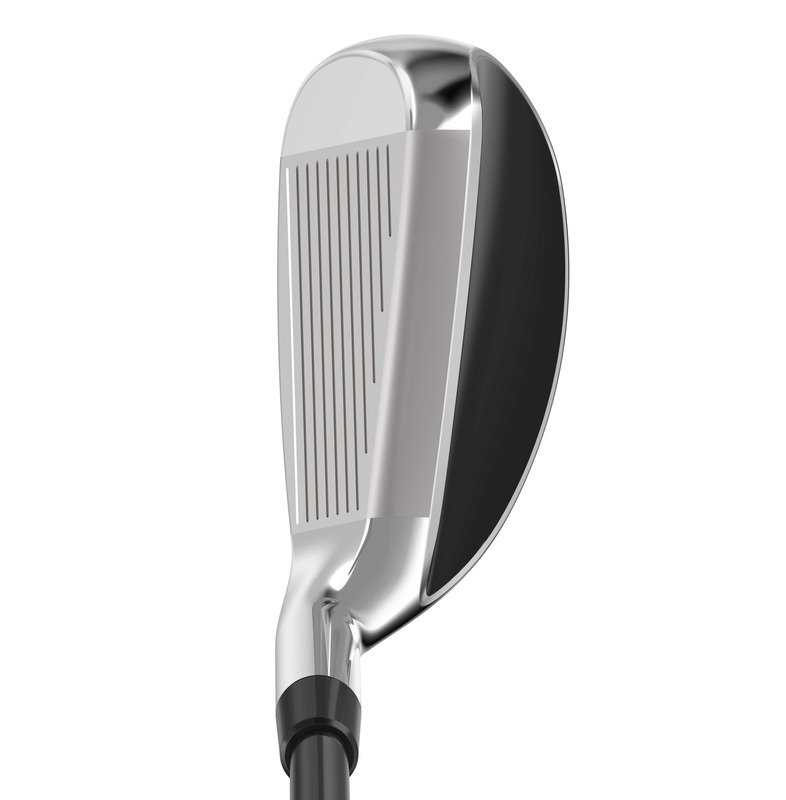 This extra forgiveness makes them more stable, shots hit from the heel or toe will fly longer, higher and straighter than they would with a cavity back set. 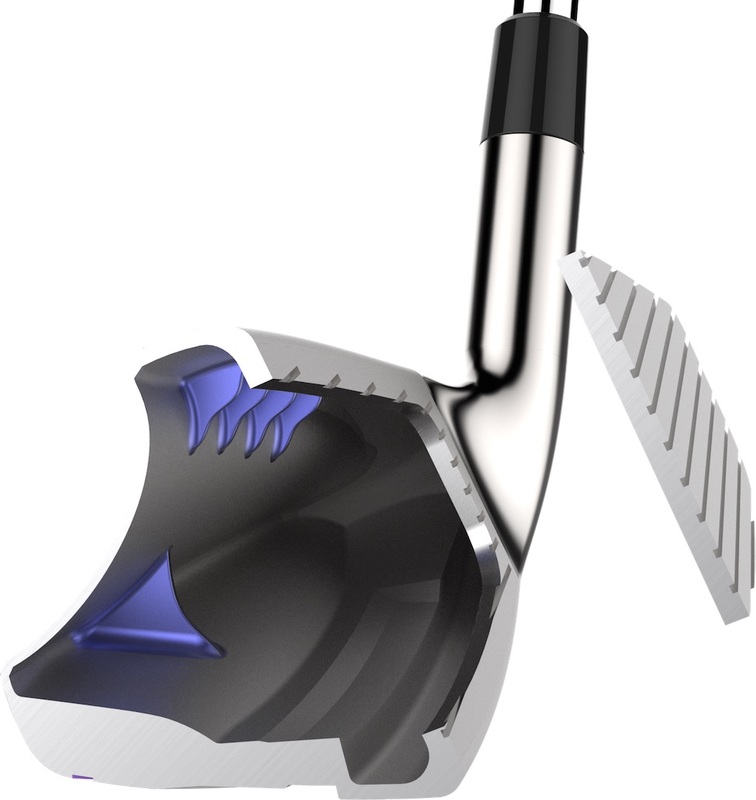 The unusual Hi-Bore design on the top of the iron, mimics the driver design, lowering the centre of gravity and moving it further back. 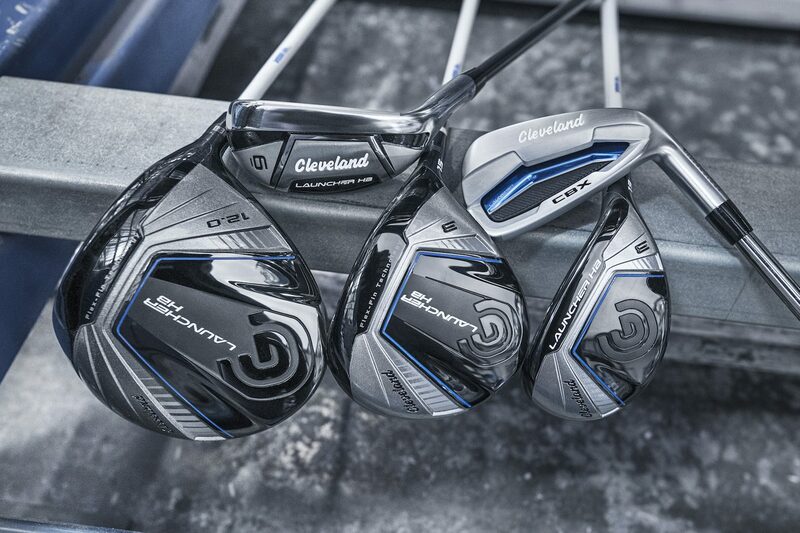 High launching towering iron shots have never been so effortless. They feature a high-strength ultra thin HT1770 steel face, allowing it to flex more at impact delivering more ball speed for longer shots. 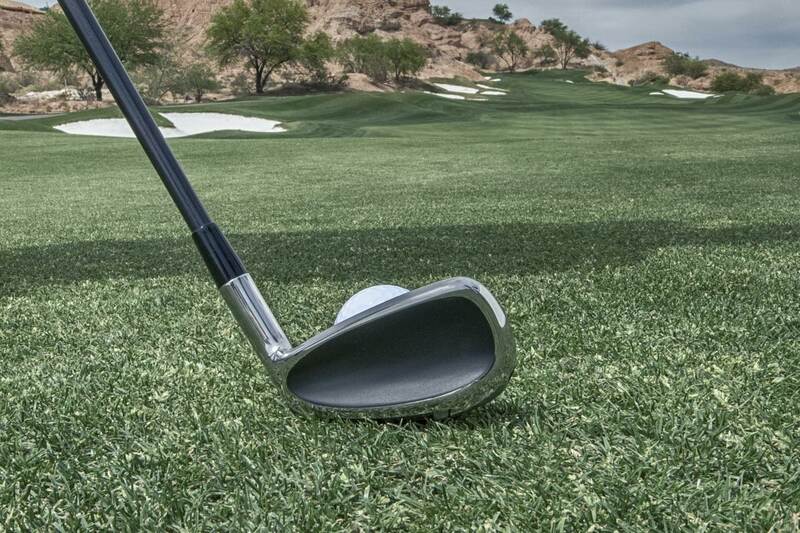 The thin face also allows more weight to be placed on the perimeter for even more forgiveness. Despite its unusual design, they still sound good at impact. Internal ribs improve the sound and enhance feel. 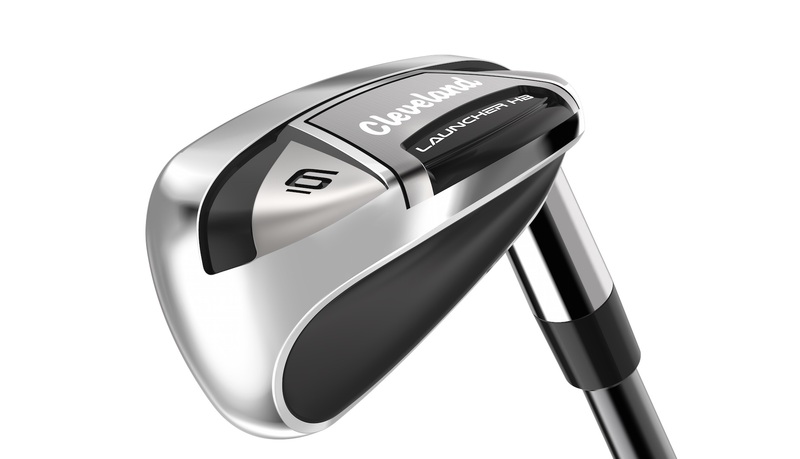 It also makes them able to be bent for loft and lie adjustments, something that is normally difficult in hollow iron designs. And despite the unusual design, while the long irons look more like hybrids, the short irons despite their extra wide soles, look much more traditional at address. 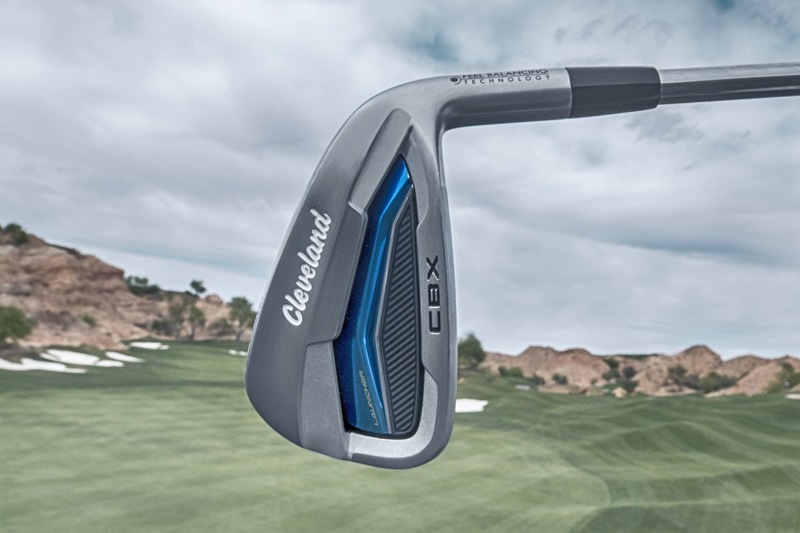 If you are looking for an easy to use set of irons, these are arguably going to be the easiest to use set on the market. At £570 for a set of steel, and £648 for a graphite shafted set (5-PW), they are one of the best deals out there for 2018.